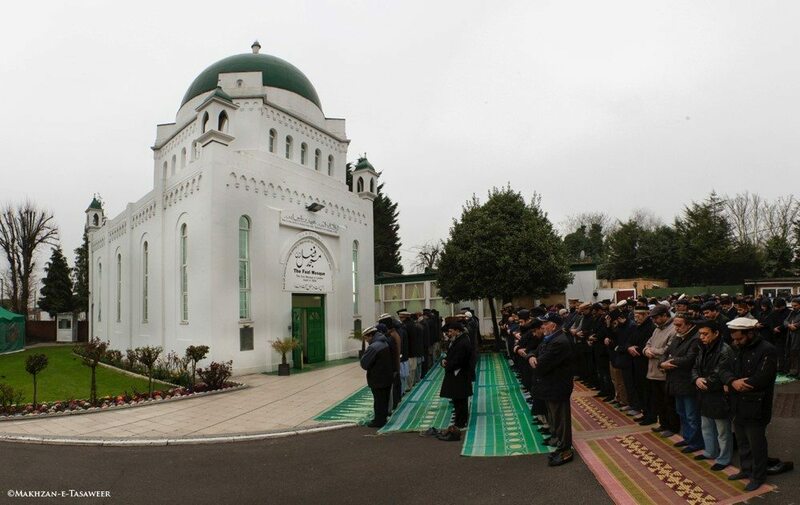 On Friday 20 March 2015, at the occurrence of the solar eclipse, the World Head of the Ahmadiyya Muslim Community, the Fifth Khalifa, His Holiness, Hazrat Mirza Masroor Ahmad led the ‘Namaz-e-Kasoof’ (Eclipse Prayer), during the period of the solar eclipse at the Fazl Mosque in London. 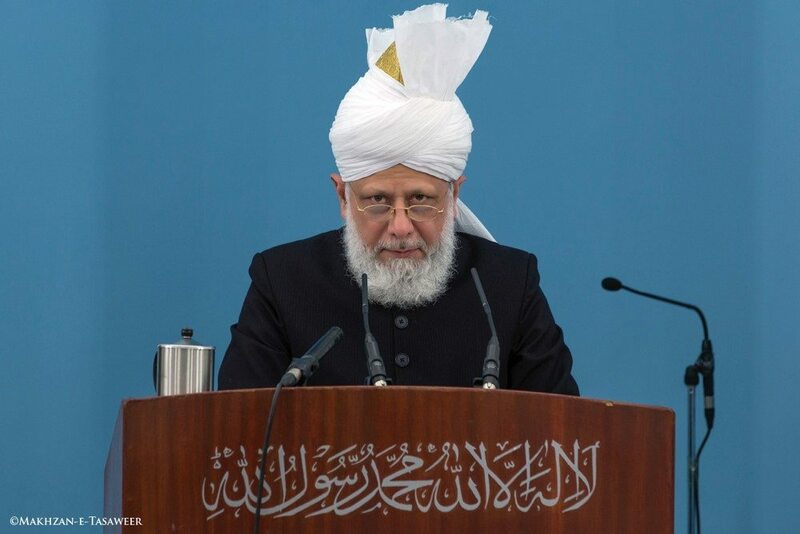 Following the prayers, His Holiness delivered a short sermon in which he narrated sayings of the Holy Prophet of Islam (peace be upon him) in relation to the significance of eclipses. Hazrat Mirza Masroor said that in today’s world people consider an eclipse to be a mere spectacle and travel great distances for a good view of the eclipse, however it does not befit a true believer to act in this manner. According to the teachings of the Holy Prophet Muhammad (peace be upon him) eclipses serve as a warning and therefore true believers should turn towards remembrance of Allah, seeking repentance and almsgiving. Later in the day, during in his weekly Friday Sermon, His Holiness said that according to the sayings of the Holy Prophet (peace be upon him) the occurrence of a solar and lunar eclipse were prophesied as a sign of the coming of the Promised Messiah (peace be upon him). In 1894, this sign was fulfilled during the lifetime of the Founder of the Ahmadiyya Muslim Community, Hazrat Mirza Ghulam Ahmad, in support of his claim of being the Mahdi and the Promised Messiah. His Holiness said that hundreds of people accepted the claim of the Promised Messiah upon witnessing the solar and lunar eclipse.